Proper air conditioning installation is key to longevity. If you hire an unqualified technician to trim the cost of labor, you might inadvertently sacrifice your unit’s long-term performance for a few dollars. Every manufacturer has its own set of installation requirements; one missed step could decrease the product’s life and fail quicker. 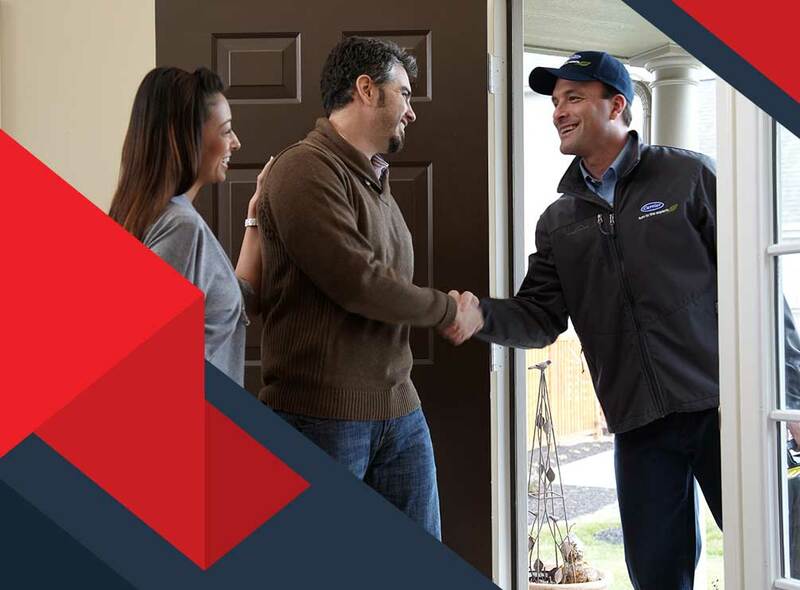 When there’s a mismatch between your air conditioner and the room it serves, expect your HVAC equipment to wear more quickly. If your cooling unit is too big for your space, it will be prone to electric control failure if it turns on and off frequently. 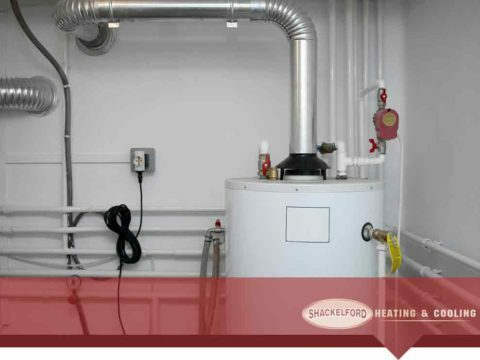 If it’s too small, it will work extra hard to reach and maintain your desired indoor temperature, causing it to break down faster. 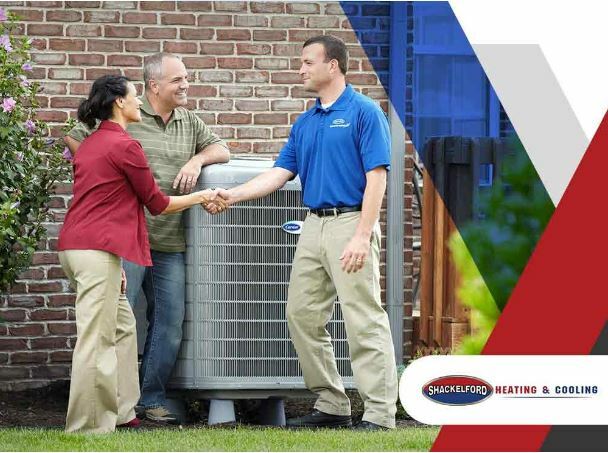 With lack of rest and constant exposure to the elements, even the most durable AC can develop issues and act up every now and then. Although some problems are inevitable, they don’t always have to lead to breakdowns. If you schedule inspections routinely, an experienced technician can identify red flags in their infancy and address them accordingly. More often than not, your air conditioner will make strange noises to tell you that something’s wrong. 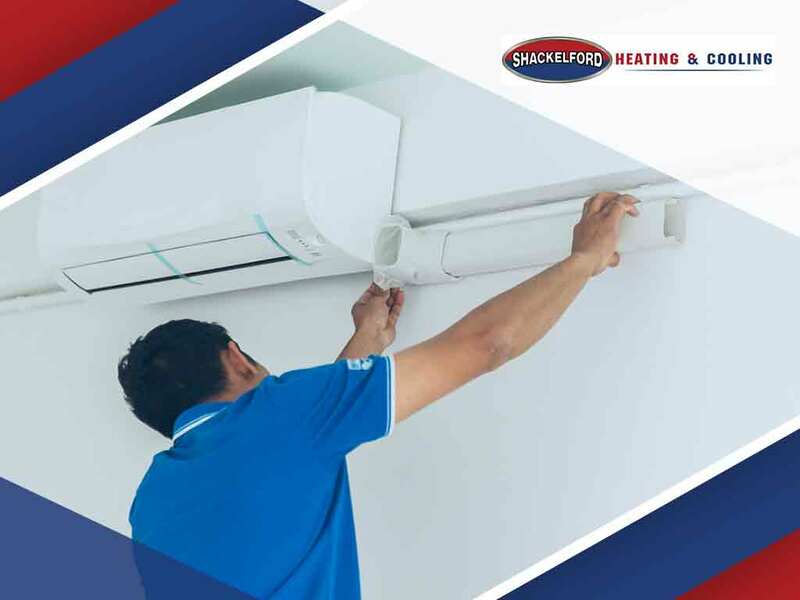 Since air conditioning issues don’t work themselves out, paying no attention to them will create small problems and shorten the unit’s lifespan. 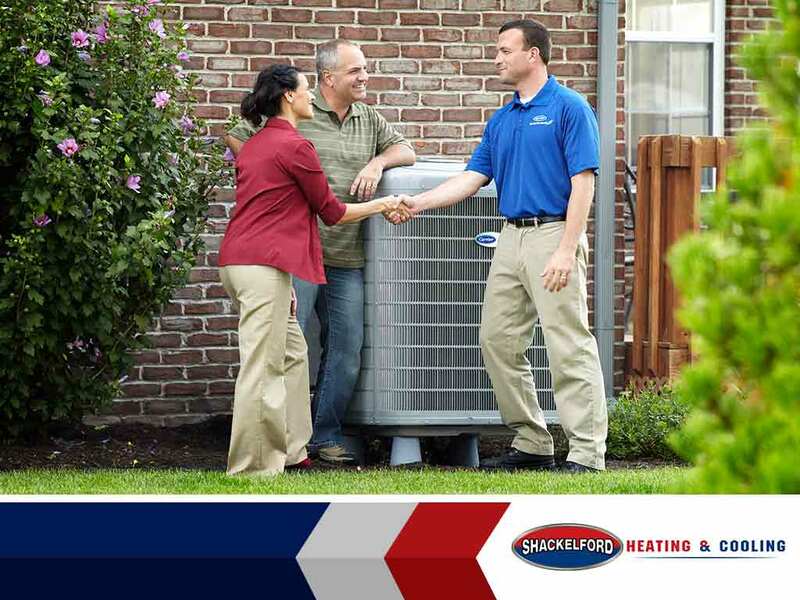 Shackelford Heating & Cooling offers flawless air conditioning installation and planned maintenance. All of our technicians have an average of over two decades of industry experience, and we’re a proud Carrier Dealer. 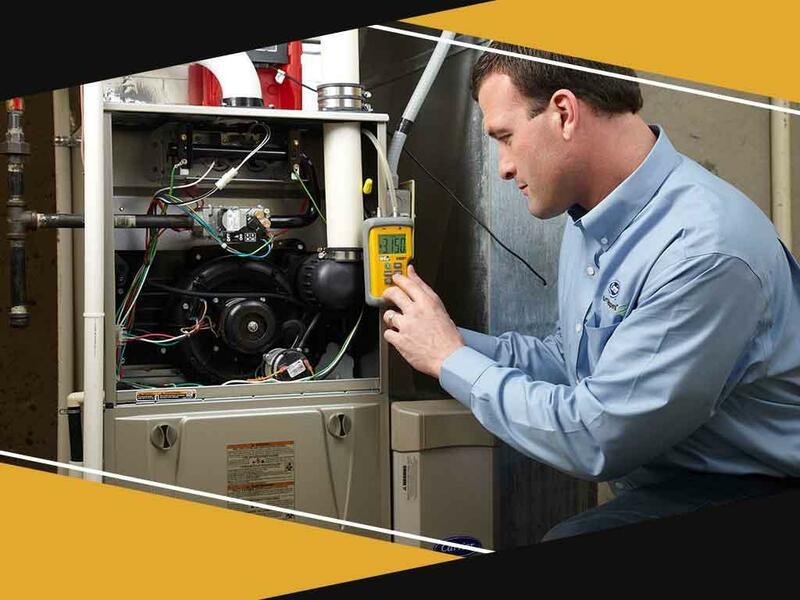 Call us now to learn more about our HVAC solutions, maintenance programs, and powerful warranties: (608) 835-7755.